Disney will begin allowing the purchase of MagicBands without being linked to an existing ticket from tomorrow. Until now, MagicBands had to be linked to a My Disney Experience account with valid ticket media at the time of purchase. From August 19, MagicBands can be purchased as a stand-alone item at the parks, Downtown Disney, Disney's Art of Animation Resort, Disney's Contemporary Resort, Disney's Pop Century Resort and Disney's Port Orleans Resort. It is expected that more locations will be added later. Only regular solid color bands will be included within the new policy. The MagicBands with a printed image will continue to be required to be linked to ticket media at the time of purchase. 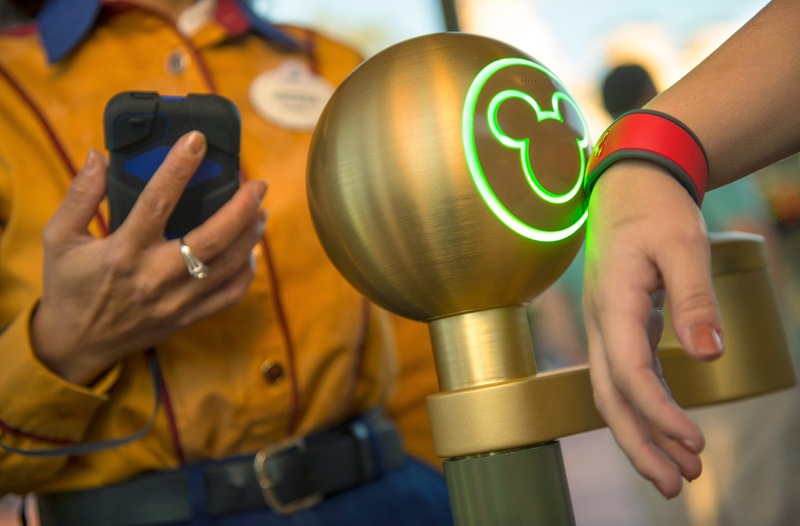 The change to purchasing MagicBands will now make it possible for guests to buy MagicBands to be given as gifts, or for future trips that have not yet been booked. Before you go out and buy huge stockpiles of MagicBands, be aware there is a purchase limit of 5 per SKU.